Summer did not grow up hiking....in fact, it was pretty near the top of things she 'would just rather not do!' The mosquitoes and cold of Minnesota, combined with her speed and discomfort kept her off the trails and safely ensconced in the world of writing and photography. However, one day she moved to Portland and found herself venturing outside. At first, she still hated it, but it wasn't long before the beauty around her began calling her to the trails. In her own words, "she fell in love with the air, the moss, the views, the waterfalls, and most of all, the strength that she felt whenever she hiked." As she grew to love the outdoors, she also realized, more and more, that she was not represented at all out there. 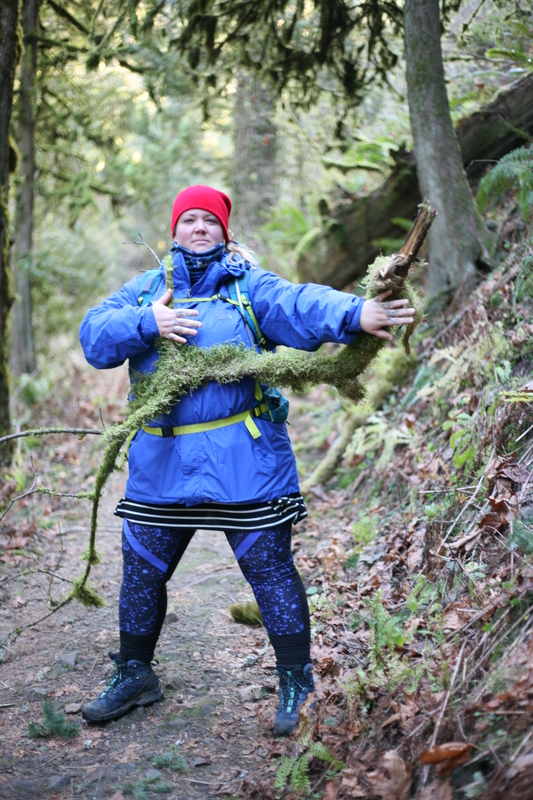 A self-proclaimed fat, queer woman, she never saw anyone like herself on the trails. So she decided to create a community where people like her could come together. 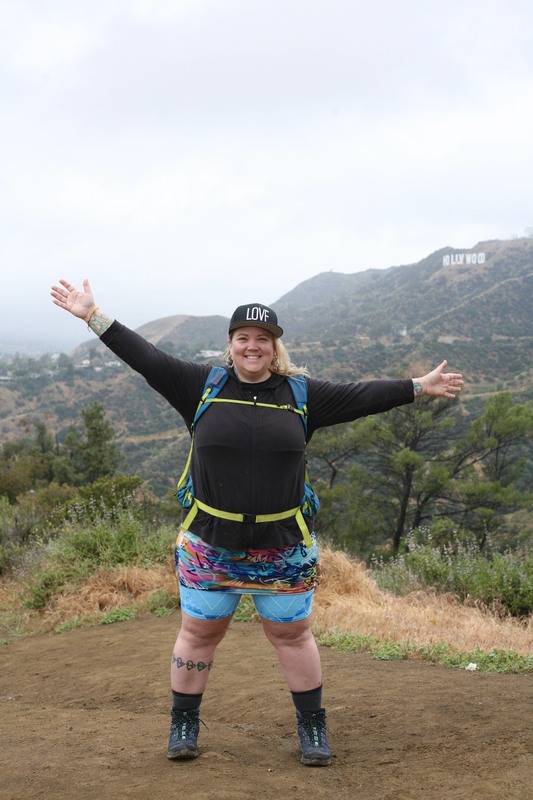 Her goal was to make a safe place for folks that are under-represented in the outdoors, and she did just that by creating Fat Girls Hiking. Now, Summer not only leads hikes and outings in the Portland area but also has extended her reach to include chapters in Minnesota and Tennessee. 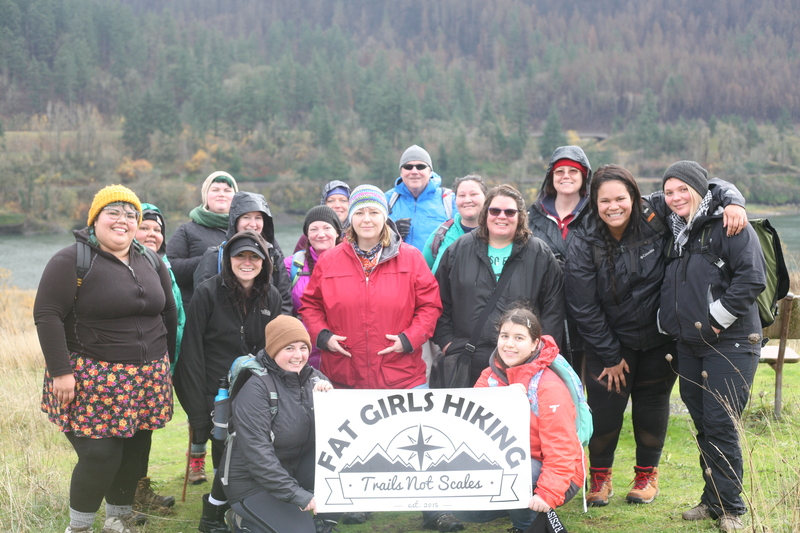 And don't let the name of the group fool you, everyone is welcome in Fat Girl's Hiking! Summer has reached out to every person who is looking for a place to fall in love with the outdoors, themselves, and life. She has taken body-positivism, outreach, and acceptance to a whole new level and has created something truly special. Whether it be hiking, boxing, accessibility outings, or yoga, Summer is reaching out and making a difference by creating a place in the outdoors for everyone. After I talk to Summer, join me as I share my own Appalachian Trail Adventures. As I start my thru-hike attempt, I encounter giants, gunfire, and spiritual renewal in the form of red and green soda cans. Special thanks to Huthmaker Violins, Dixie Huthmaker in particular, The Burns Sisters, and the Hiking Radio Network for making this episode possible.